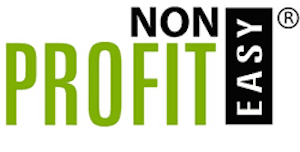 NonProfitEasy (NPE) announced on Wednesday that it has formed a strategic alliance with Points of Light to offer their 250 Affiliates its latest cloud-based volunteer management system, Fundly Connect, formerly known as VolunteerEasy. This news comes just one week after the all-in-one data management software solution acquired the crowdfunding platform. Since its launch, Fundly Connect has been a platform for organizations to more efficiently recruit, manage and track their legions of volunteer supporters and to increase the visibility of opportunities to potential volunteers. As a SaaS tool, it can be used as a full-service volunteer management and recruiting platform or to simply post volunteer opportunities online. With 250,000 service projects and 30 million volunteer hours per year, Points of Light is the world’s largest volunteer organization dedicated to volunteer service. 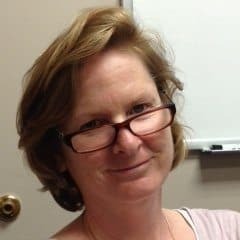 As a NonProfitEasy strategic partner, Points of Light will give its Affiliates the option to migrate to an upcoming new release of Fundly Connect with NonProfitEasy helping to facilitate those migrations. This entry was posted in General News, Investment Platforms and Marketplaces, Uncategorized and tagged alison lebreton, fundly, mark feinberg, nonprofiteasy, point of light, saas. Bookmark the permalink.